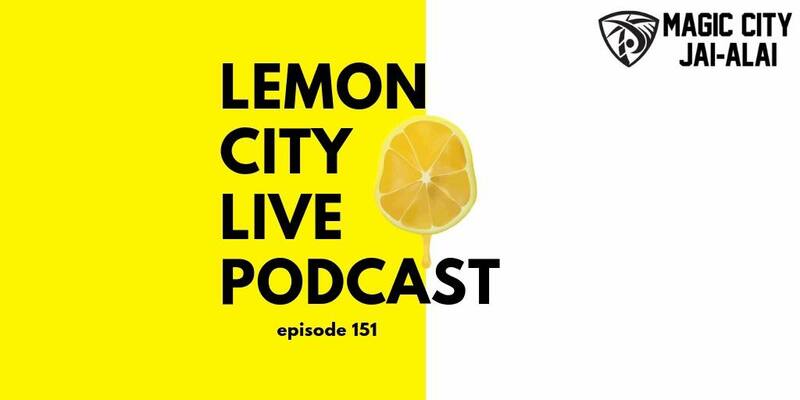 Lemon City Live Episode 151! Duke dropped their 🏆 chances. We drop our 🎮 memories!